It’s no longer a big secret that the Galaxy S9 and S9+ are struggling, but until today, we never realized just how bad things were for Samsung’s largely praised new flagships. After surpassing the iPhone X at the top of April’s list of the world’s best-selling smartphones, the two “Infinity Display” high-enders lost their mojo in May, settling for second and sixth place in Counterpoint’s latest Market Pulse research paper. But the iPhone X hasn’t bounced back to the gold medal position, with another Apple handset in possession of the global crown now. Believe it or not, the modest 4.7-inch iPhone 8 (with no notch or Face ID support) was the month’s overall champion, returning to the limelight largely thanks to “strong promotions” and the 2018 football World Cup. 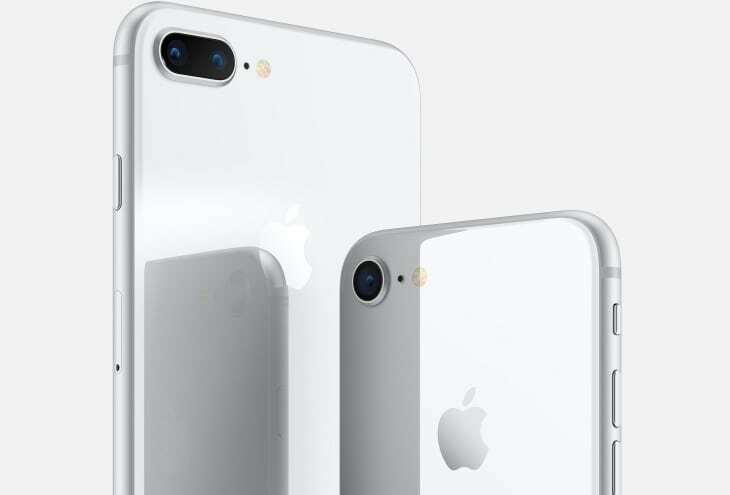 The larger, dual cam-equipped iPhone 8 Plus didn’t enjoy the same popularity surge, ranking fifth, ahead of Samsung’s “standard” Galaxy S9, but behind the GS9+, iPhone X and… Xiaomi Redmi 5A. The Redmi 5A is obviously not available stateside or across many Western regions, but in China and India, it has managed to develop a massive following with an ultra-low price point and fairly respectable features. Speaking of low-cost models with decent specs, the Huawei P20 Lite eclipsed the much more powerful (and pricier) Vivo X21 for a seventh place spot, with the Xiaomi Redmi 5 Plus (aka Redmi Note 5) and OPPO A83 the final two performers among the world’s top ten best-selling smartphones.